We know that Pebble is looking after its loyal users with regular updates but Eric Migicovsky's company is having a harder time looking after its employees. Pebble's CEO revealed this week that he is letting go 40 members of staff, which is around 25% of the entire Pebble workforce. Why? Investment - at least in Pebble - is apparently pretty tight in Silicon Valley at the moment. "We got this money," he said, "but money [among VCs] is pretty tight these days." This money refers to the $26 million which Migicovsky has raised in the past eight months. We're not going to speculate on why Pebble is scaling back its operations and we've requested a comment. Some are claiming this is part of a wider trend in wearables with Fitbit's wobbly stock market activity and the Apple Watch's recent price cuts (not to mention Pebble cutting its own prices). For now, we'd say that the smartwatch business, in particular, seems to be suffering from lower than expected sales. That's in part because people aren't willing to pay quite as much as tech companies want them to. We still don't know how many Pebble smartwatches have been sold in total, only that it was over 1 million sold in early 2015 plus around a further 100,000 Time and Time Steel watches in the company's second Kickstarter campaign. 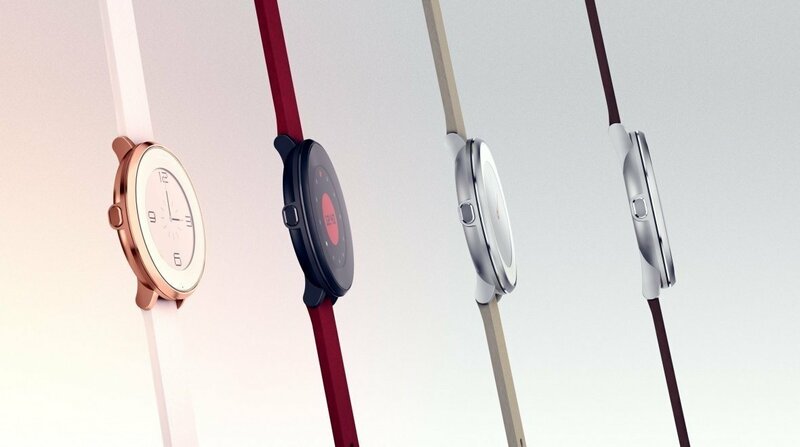 Since then Pebble has also launched the Time Round which is aimed at a more mainstream audience and we've seen a number of Pebble Smartstraps in development. As the original wearable tech underdog, we hope Pebble bounces back from its current financial troubles. Its smartwatches bring some interesting ideas that deserve as much attention as what Apple, Google and co are doing.